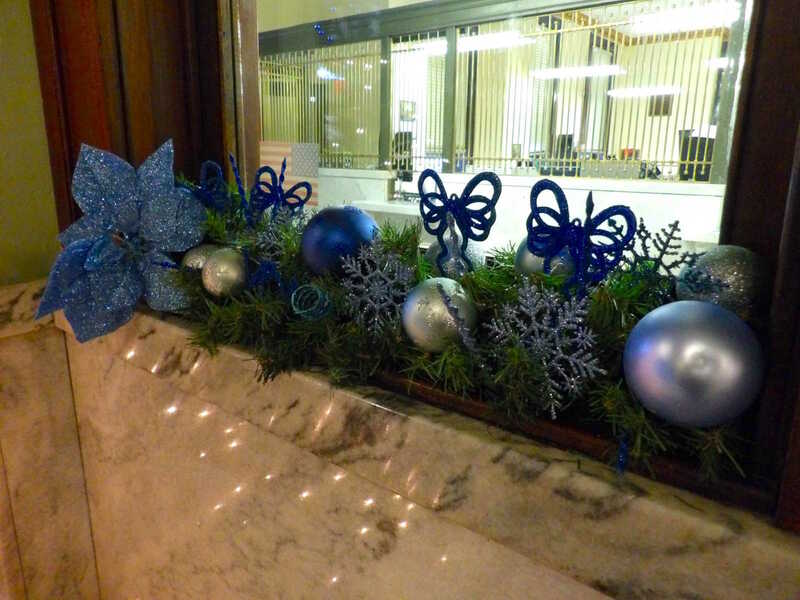 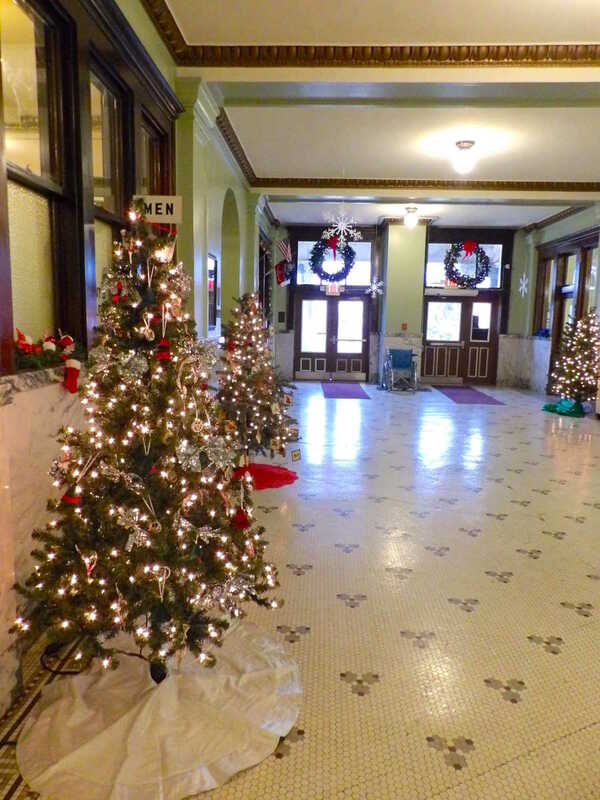 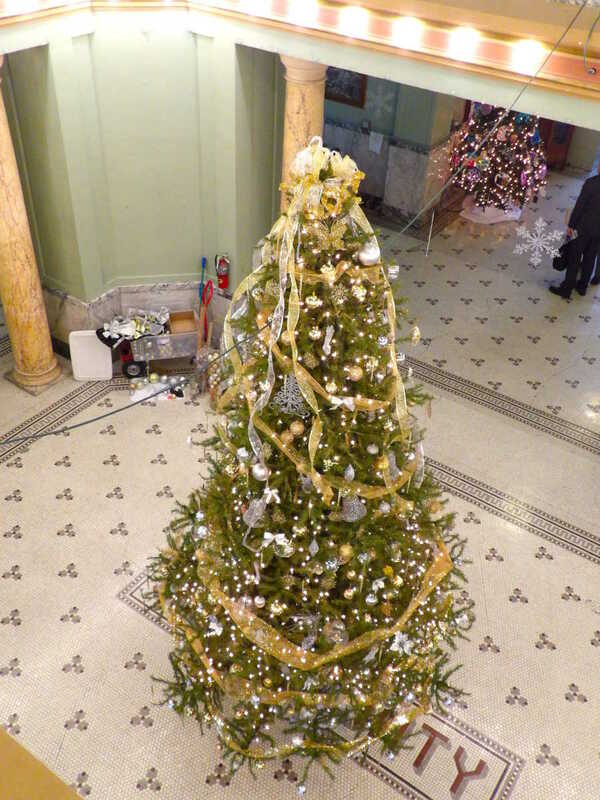 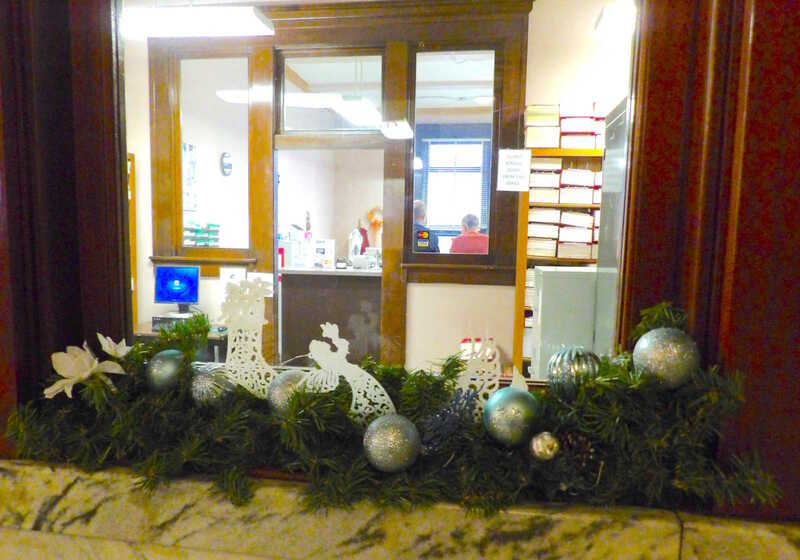 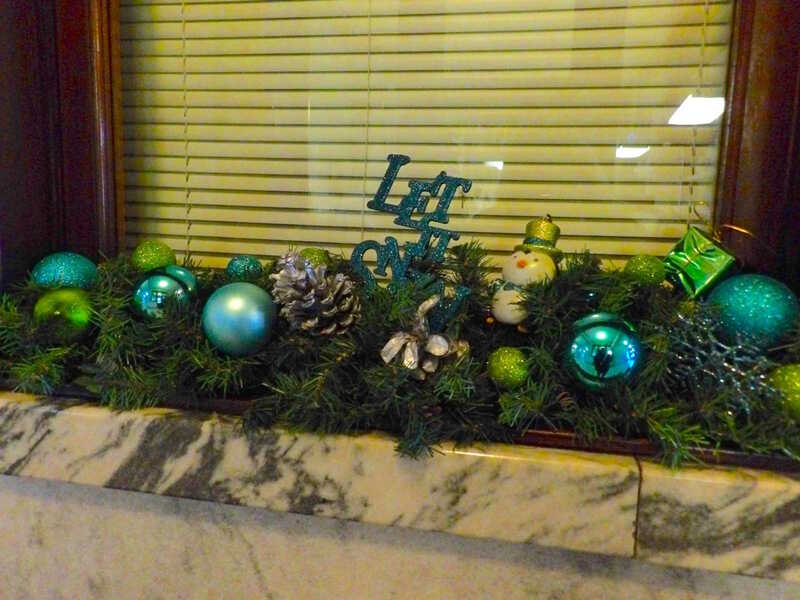 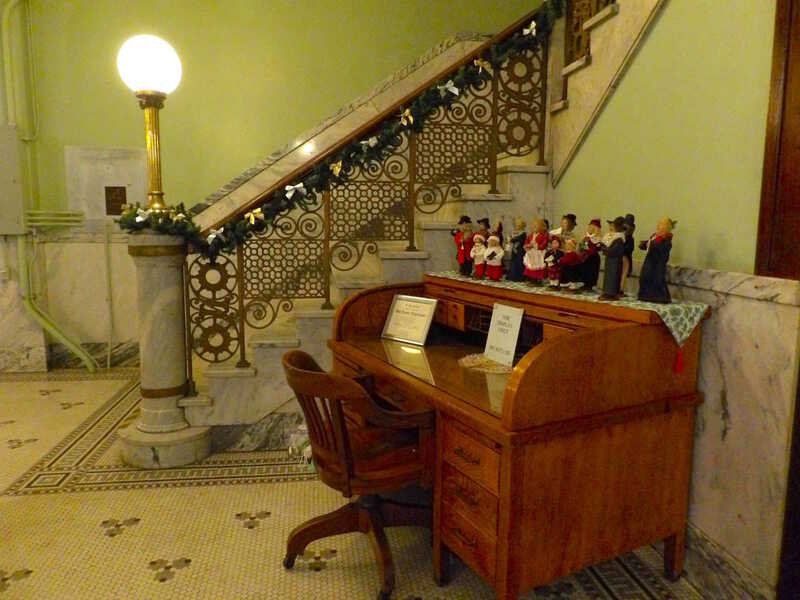 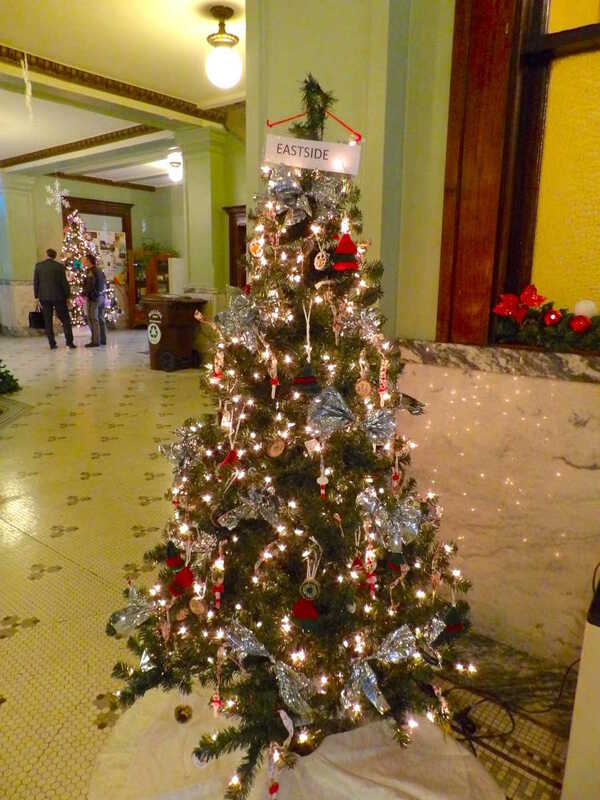 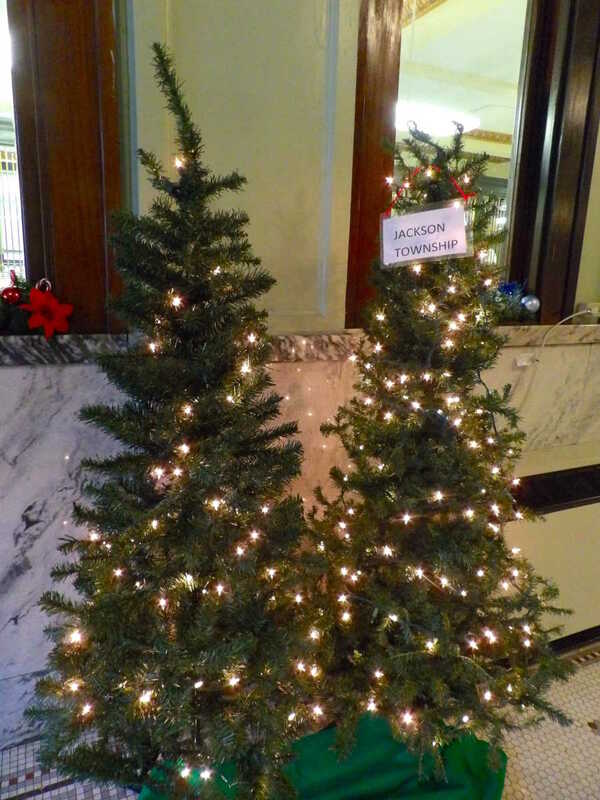 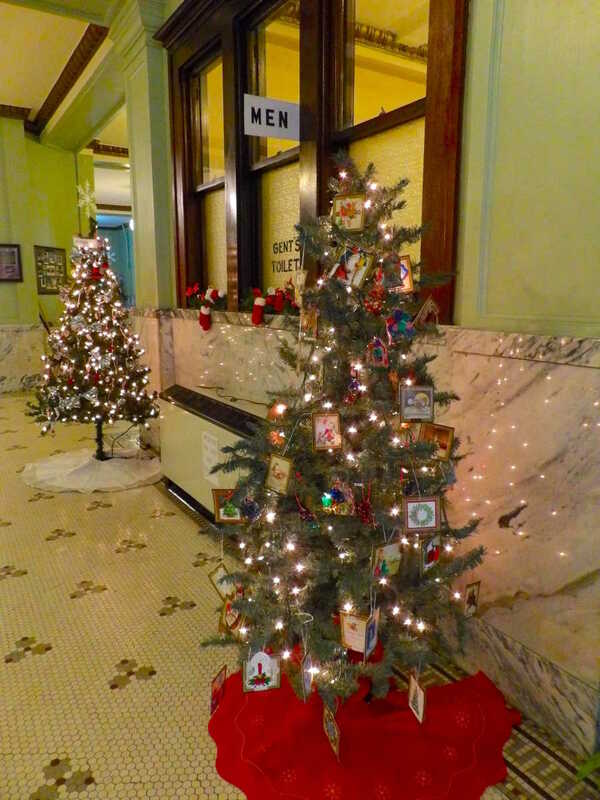 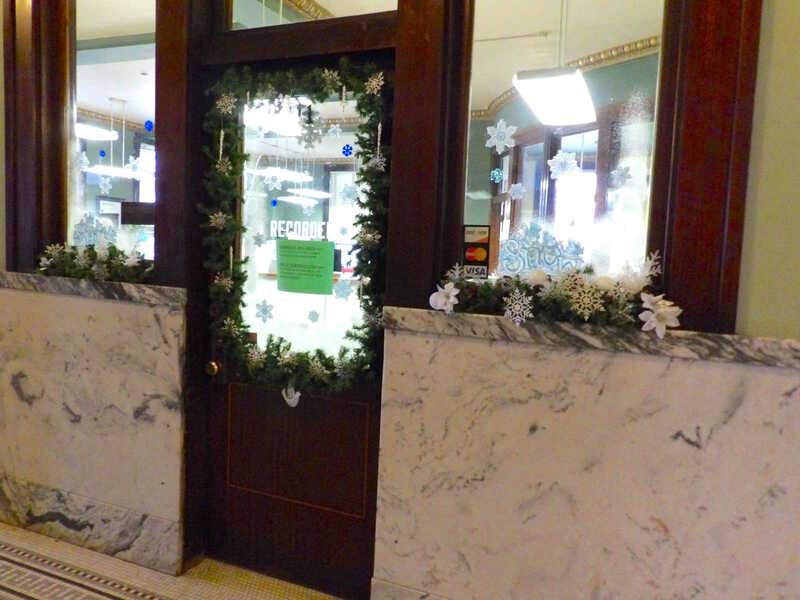 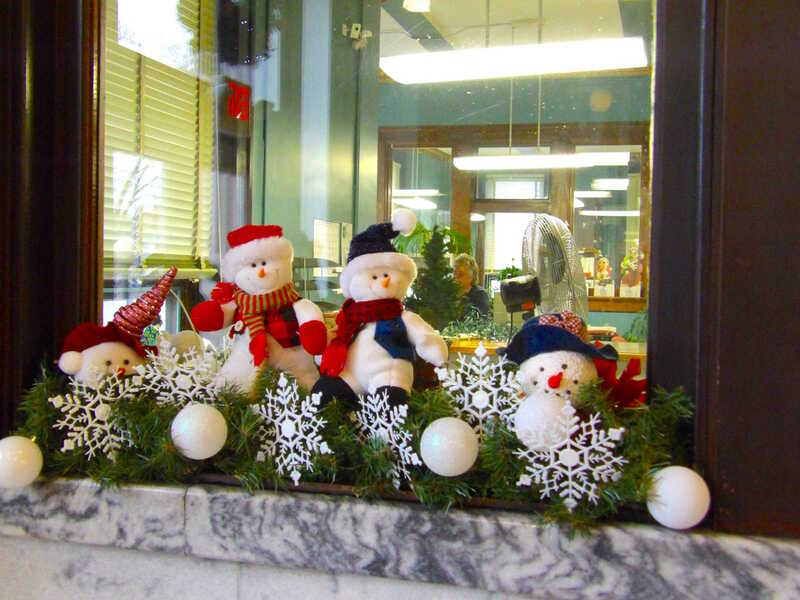 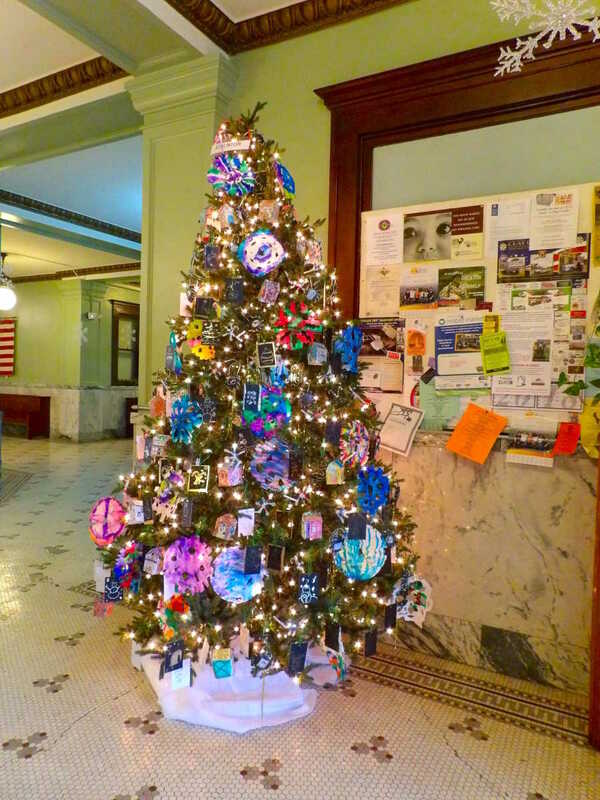 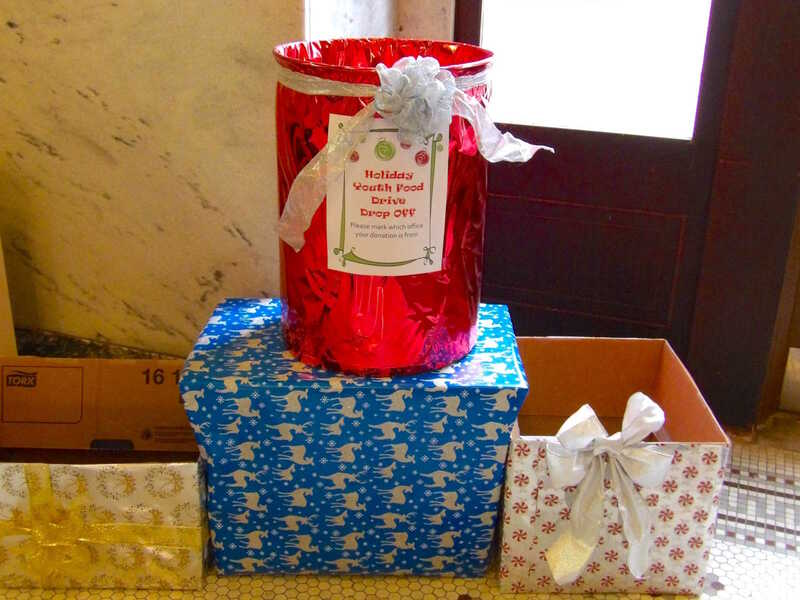 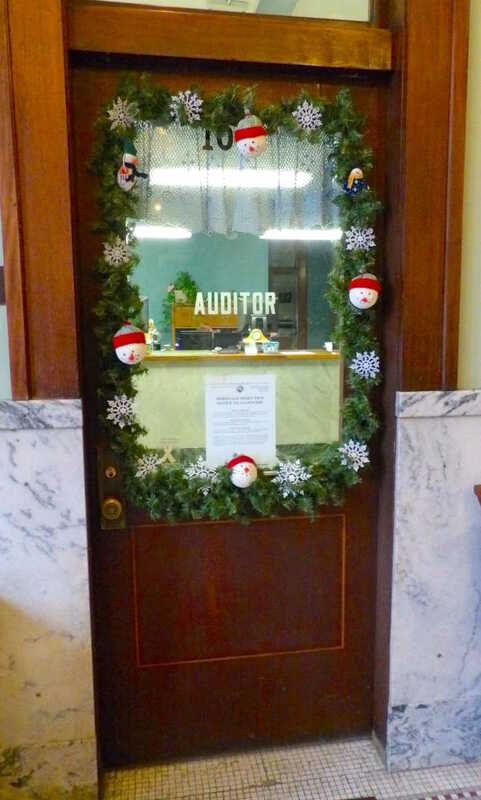 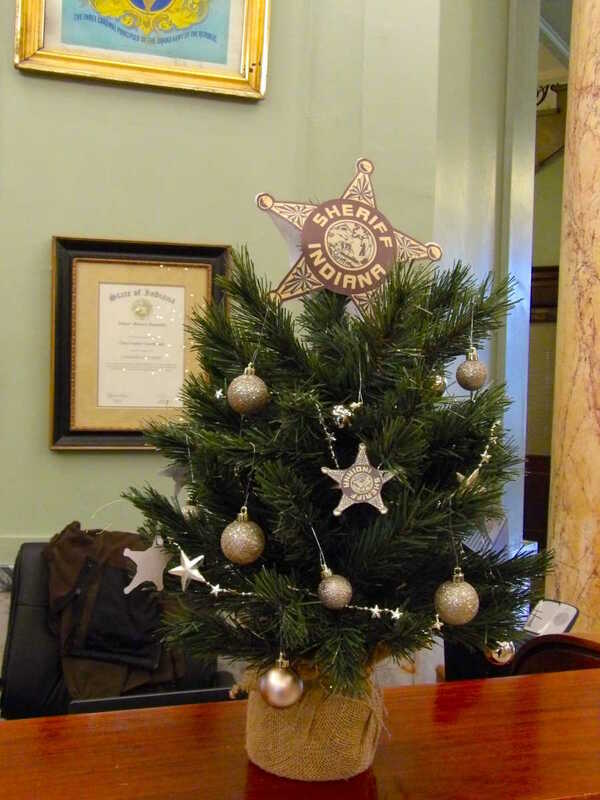 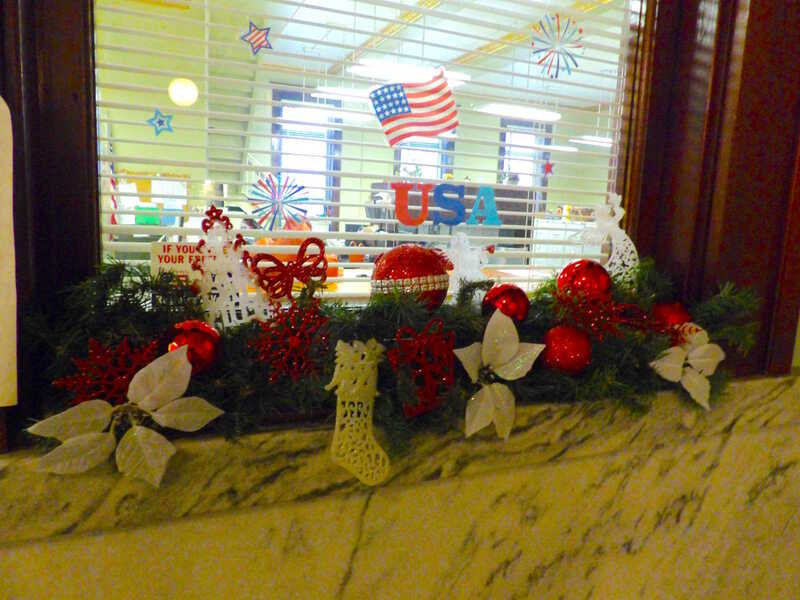 The Clay County Courthouse is almost completely decorated for the holidays and will be open to the public on Friday, Nov. 23, for cookies and hot chocolate from 5-7 p.m., before the annual Christmas In the Park "Silver Bells" Lighted Parade travels westward along US 40 from Vandalia Street. 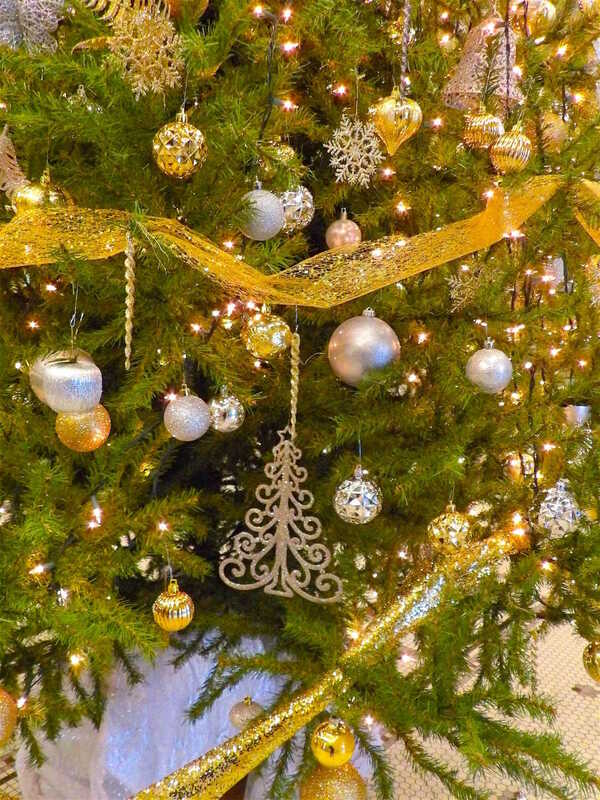 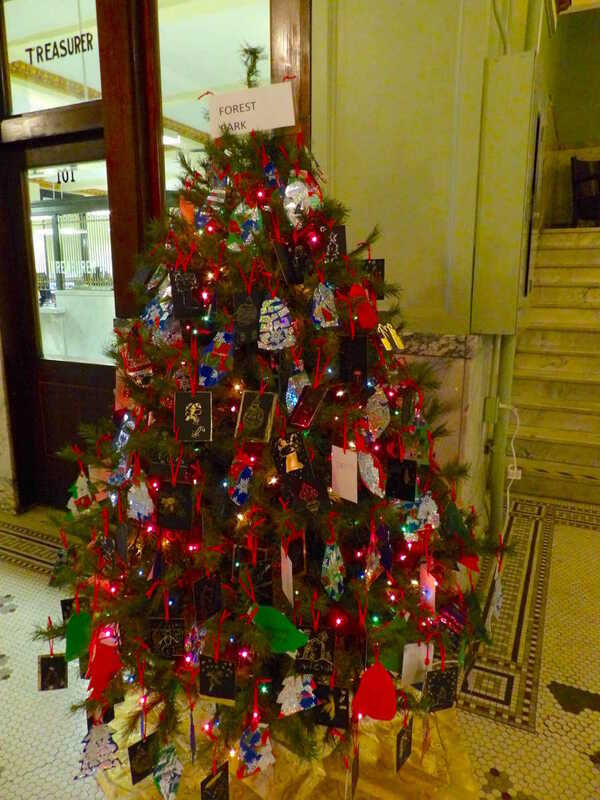 Local elementary students send in decorations for various trees so families are encouraged to stop by and find their child's ornament. 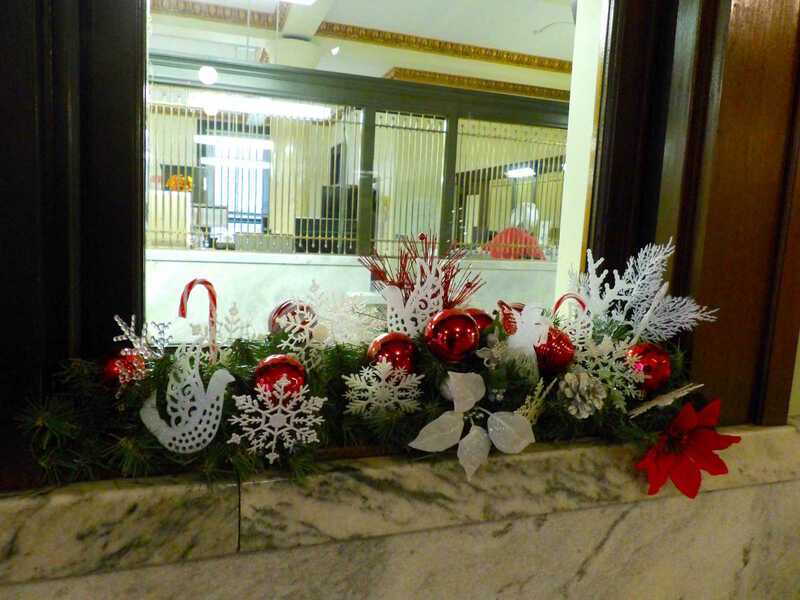 Times Reporter Ivy Jacobs stopped and took photos for a sneak preview of this year's decorations.